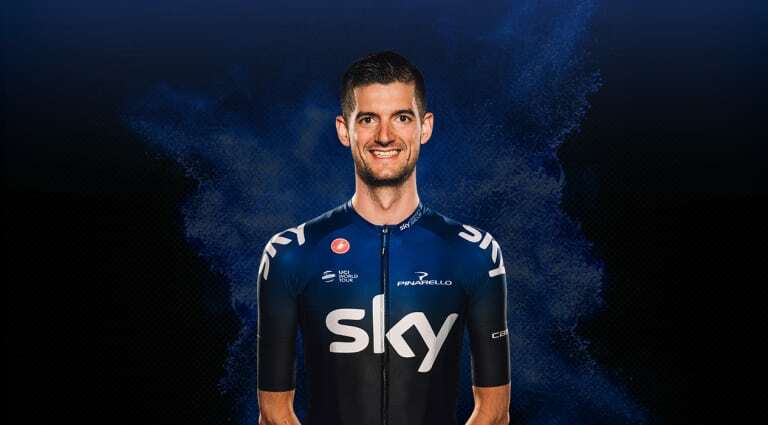 Team Sky’s joker in the pack, Wout Poels took some popular stage wins in 2018 as well as helping to support two Grand Tour victories. Since joining the team in 2015 the Dutchman has been synonymous with Grand Tour success, playing key roles in five successive Grand Tour titles for the team. Poels also claimed the team’s first Monument with a rousing victory at Liege-Bastogne-Liege. Wout Poels finished sixth on a gruelling stage five of Tirreno-Adriatico to move up to sixth overall (+2'34") Adam Yates (MTS) leads the race with two stages remaining.